Address: 2401 N. Refugio Rd. 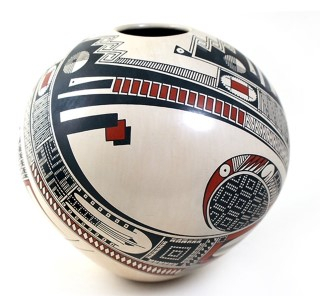 We will feature 15 Artisans from Mexico. You meet, speak with, and purchase directly from the artisans themselves. Please join us for a weekend of art, wine, and food. Ticket and RSVP information coming soon!